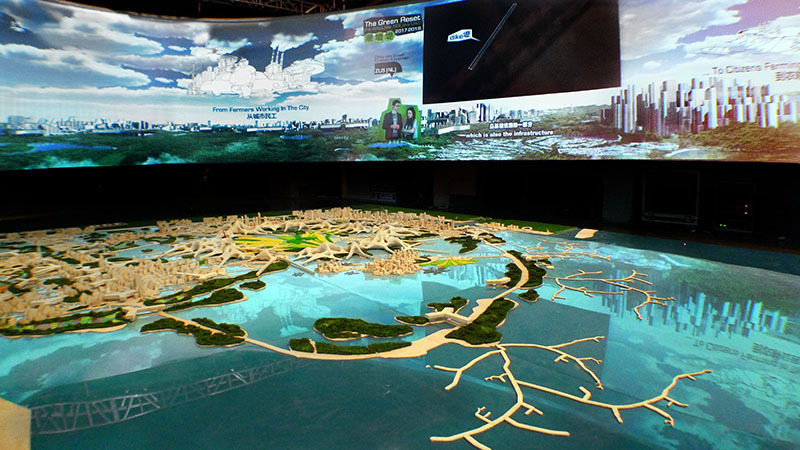 A time-based collaborative planning vision for Caofeidian Ecocity 2040 presented at the Shanghai World Expo. 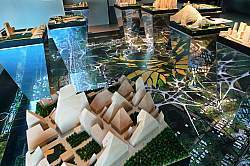 Caofeidian Eco-City is China’s most ambitious response to date to the triple-challenge of explosive growth, environmental pressure, and healthy human desires for the future. 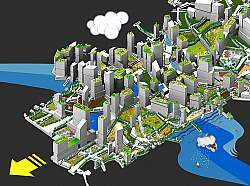 However, planning a city from scratch, on a green field, and overnight are three main challenges that undermine the successful planning of sustainable cities. 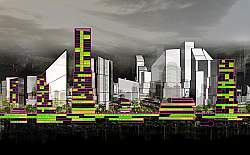 The Dynamic City Foundation and MARS Architects set out to develop a planning model viable within these harsh conditions. Moving beyond standard top-down planning strategies, we have developed and employed an collaborative planning method, based on evolutionary or time-based planning principles to kick start a transformation of planning process and it’s outcome. 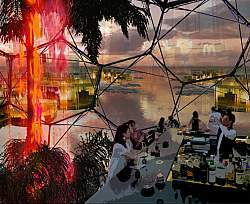 From Generic City to the Genetic City. In a unique collaboration with 5 Dutch and 5 Chinese progressive design companies a long-term growth strategy for Caofeidian was developed; not by designing all at once, but in relay; each team adding to the previous proposal. 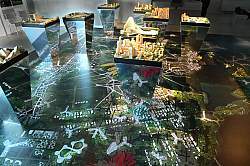 The result is a simulation of thirty years of sustainable expansion: the city as the product of an accumulation of evolving ideas, able to emulate the complexity and organic logic of a slowly maturing city. 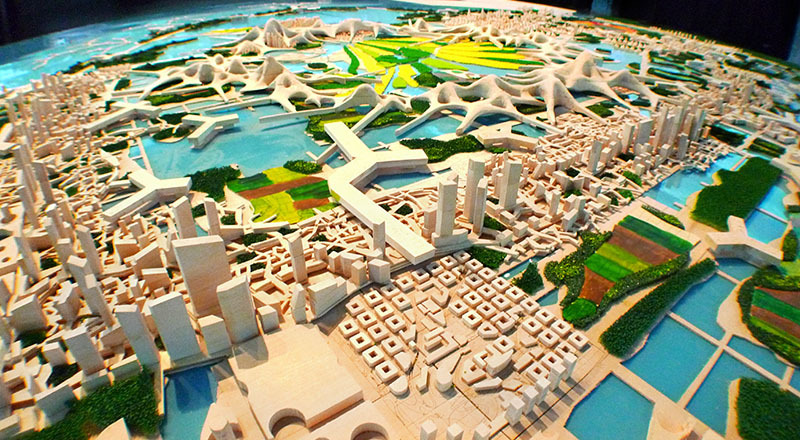 Does it make sense that the new ecocities heralded in Asia and the Middle-east look the same? 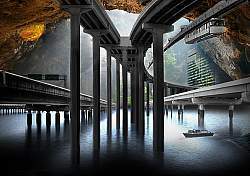 That they are designed like any generic car city and constructed far from the rest of urban society? Today sustainability still too often means suburbia with solar panels. Pressure in the boom economies prevents innovation to be integrated or localised. Unfortunately it is precisely here, in countries like China, that entire ecocities are built from scratch and at hyperspeed. 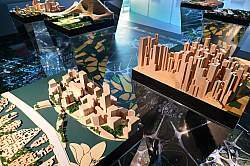 This would offer vast opportunities for innovation, yet ironically this approach of top-down overhaul makes China’s cities intrinsically static and their design short-lived. 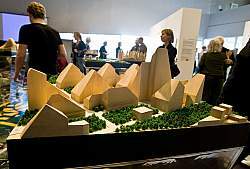 Designed and built overnight these instant cities have trouble incorporating emerging green technologies and responding to new desires and regulations. Outdated as fast as they are erected, China’s short-term investment cycles effectively undermine the long-term visions needed to achieve sustainability. While today’s ecocities are designed on a framework of regulations that effectively prevent the most basic sustainable concepts - like the pedestrian-friendly city - from ever truly happening. 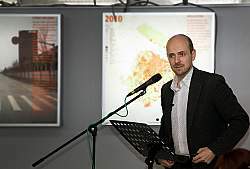 The Dynamic City Foundation (DCF) set out to develop a planning model viable within these harsh conditions. 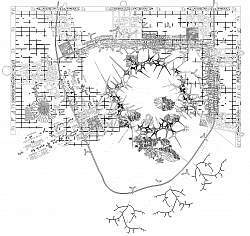 Evolutionary Planning allows a city to respond to market needs without having to abandon its fundamental principles along the way - much like the fractal-like structure of an organically evolving city. 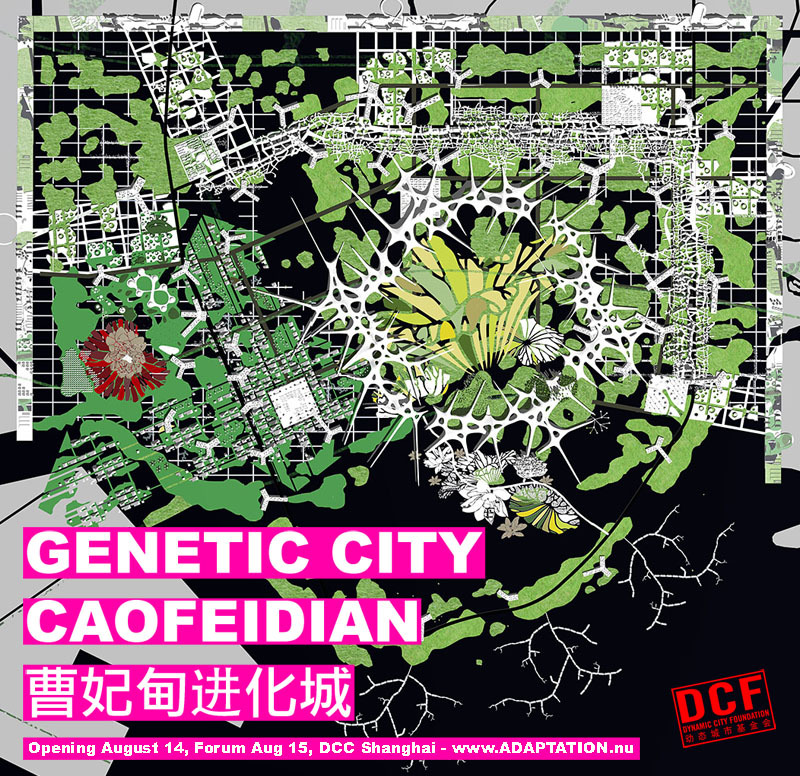 We aim to introduce a shift in China’s planning culture from duplication to one of adaptation; a transformation of the Generic City into the Genetic City, where sustainable qualities are ingrained in its core components from conception. 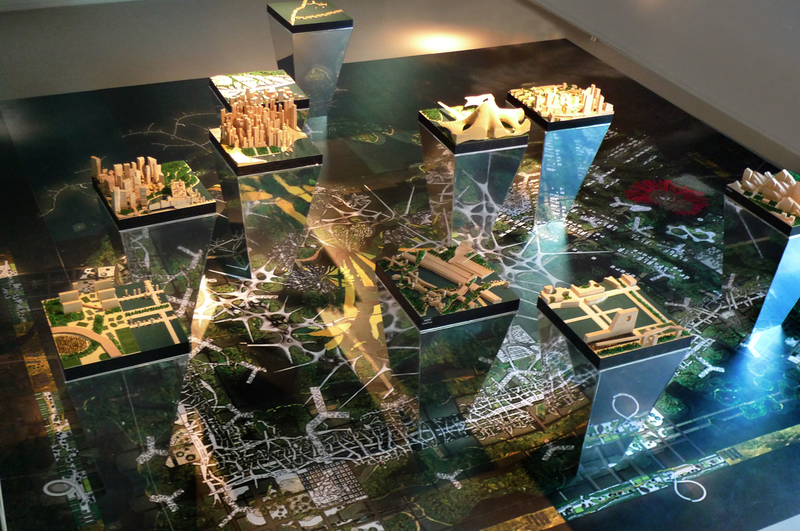 DCF applied this evolutionary planning model to an ambitious new ecocity in China. In a unique collaboration with 5 Dutch and 5 Chinese progressive design companies a long-term growth strategy for Caofeidian was developed; not by designing all at once, but in relay; each team adding to the previous proposal. 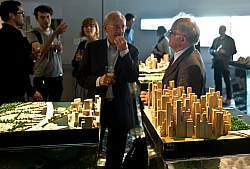 The result is a simulation of thirty years of sustainable expansion: the city as the product of an accumulation of evolving ideas, able to emulate the complexity and organic logic of a slowly maturing city. 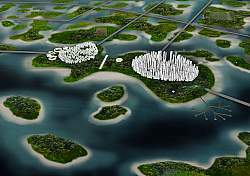 BARC aims to explore a process of evolutionary greening for the city of Caofeidian from 2010 to 2040. 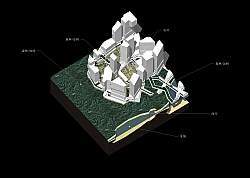 To achieve this the teams have been asked to expand Caofeidian with 100 000 people in a 3 year period. 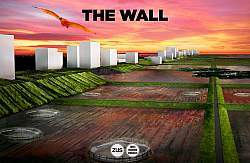 During a period of ten weeks the 3D file of the cumulative proposal will travel from office to office. 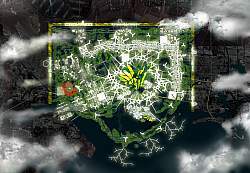 The process is documented in order to trace the emergence of a green metropolis over time and understand the qualities of a city as an organic entity. 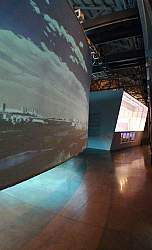 The video footage and the proposals will be visualized in a set of ten videos and presented in ten boxes (image above) and presented at a Dutch Culture House of the Shanghai World Expo 2010. 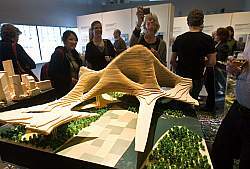 WHY: Even today no over-arching, holistic or integrated green planning model exists in the world. 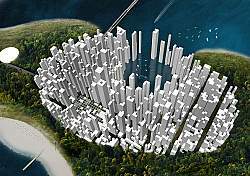 While, particularly in boom economies such as China, the shortcomings of existing green planning models are quickly coming to the surface. 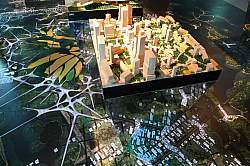 Unable to adapt to changing needs China’s new cities are outdated the day of completion. 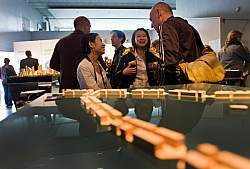 Not surprisingly, as China’s young society rapidly creates many new demands and desires, the aggressively competitive market leaves designers no time to produce long-term strategies or think in flexible solutions. Sustainability however, can only be conceived, achieved and be paid for on the long term. 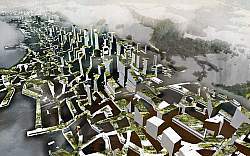 Project BARC aims to offer an antidote by inviting 10 progressive design offices to step by step imagine a visionary plan for Caofeidian Ecocity - one of the most prominent new green cities in China. 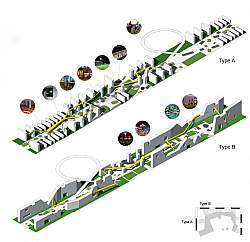 Starting from scratch Project BARC simulates the growth of this city’s aspired high-speed development process for the period 2010 till 2040. 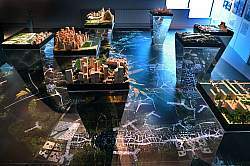 One after the other, for 3 year cycles each team proposes an urban expansion of 100 000 people to achieve a city of 1 million people for the year 2040. 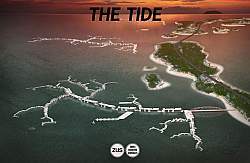 For every three-year growth cycle DCF has prescribed different ‘hopes and hazards’ that are likely to impact urbanization - from rising sea levels, to a rise in wind power, etc. 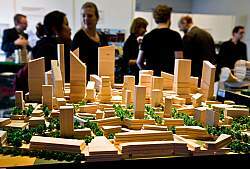 As the urban expansion proposals add up, an accelerated urbanization process becomes manifest. 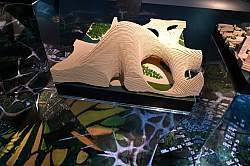 We can see how layers of designed solutions unfold and how each step impacts the next and shaping the evolution of a sustainable city. HOW: The second hurdle for sustainability involves regulations. 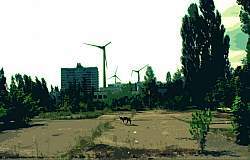 Urban planning codes have not yet been updated to deal with the broad implications of contemporary forms of urban sustainability. 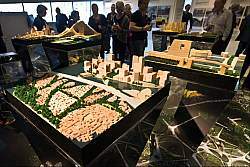 In previous research it became clear that in China, working within the official planning regulations effectively makes it impossible to design a sustainable city. 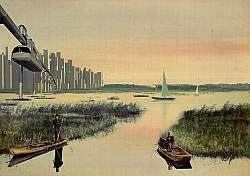 Apart from inadvertently promoting sprawl, the regulations actually prevent innovation. The building off-set rules produce cities that are hostile to pedestrians. As a result, although green buildings and technologies are welcomed and often good planning is attempted, the city is unable to break away from inefficiency, congestion and pollution. This situation is particularly harsh in China, yet globally outdated regulations are slowing down the innovation of green planning and prevent much needed transition beyond basic solar voltaics or wastewater management. 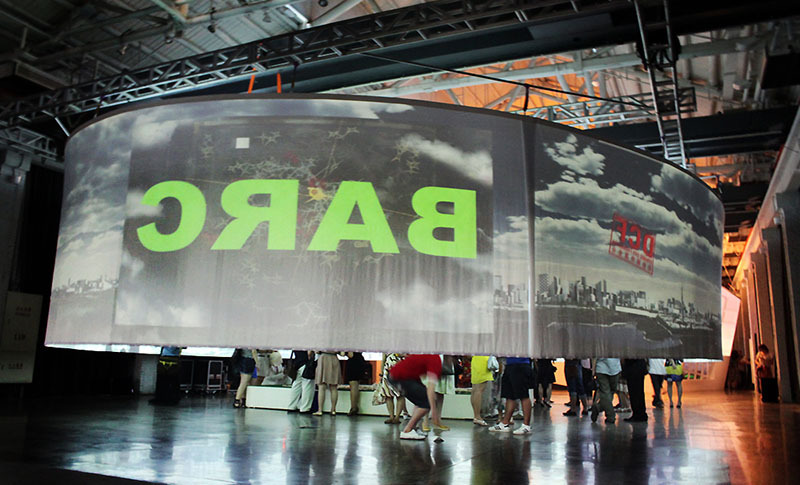 Project BARC (Beyond Architectural Regulations in China) temporarily abandons short-term restrictions and regulations to give room for green solutions beyond the current norm. The goal is to collectively generate an ideal master plan. 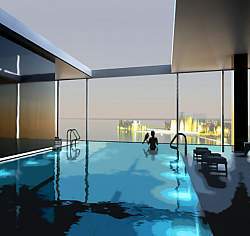 Ideal, not simply in terms of energy efficiency, but as a future living environment. 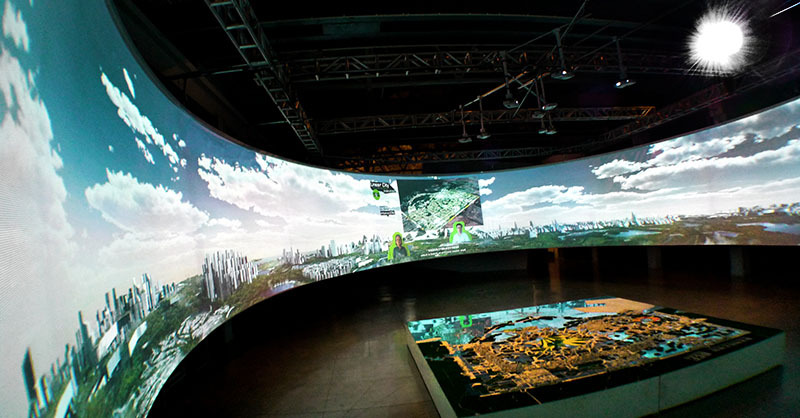 Apart from revealing the limits of current policies, visualizing what the green city could ultimately entail serves a number of practical purposes; an over-arching vision for the future allows engineers and designers working in this field to streamline their efforts towards a common goal. 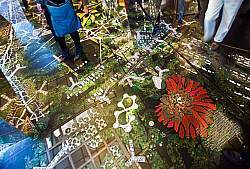 At the same time it can show policymakers and consumers what an evolutionary approach to planning today could offer residents of a green city tomorrow. 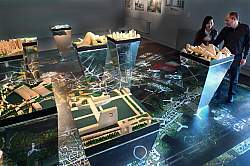 As such, the proposed city for 2040 is both a pilot project to be realized in Caofeidian and a tool to discuss how to move towards real urban sustainability in China. 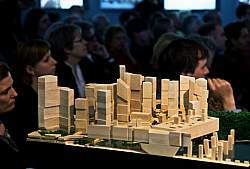 Check for PART 2 of the Green From Scratch forum in the NAi in Rotterdam, Spring 2011 and the accompanying publication!